You’ll likely have seen me rave about this fragrance on social media, because quite frankly I am in love with it. I’ve tried a lot of perfumes recently (I spent far longer than I care to admit mooching round the fragrance section in Selfridges at the weekend) and found some absolute corkers. 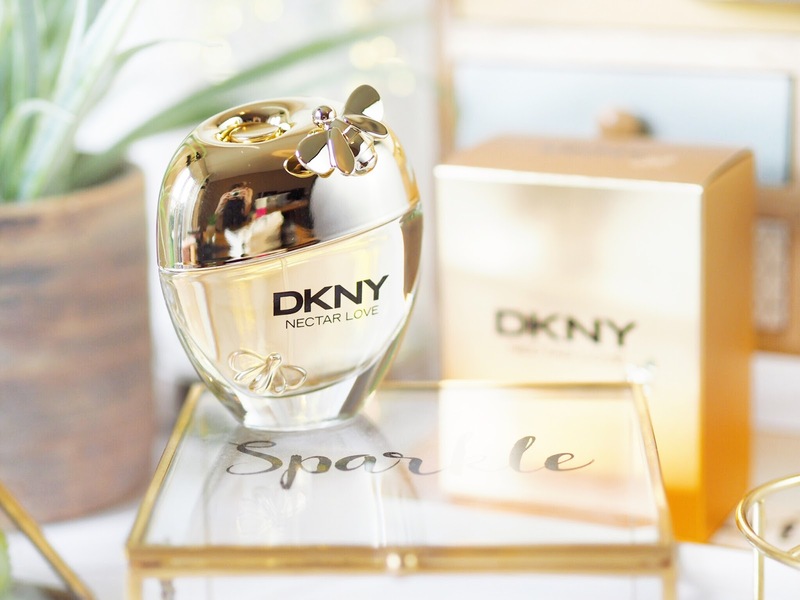 But this one is pretty special because I’ve not smelt anything similar – it’s a very unique scent and I’m absolutely loving it. 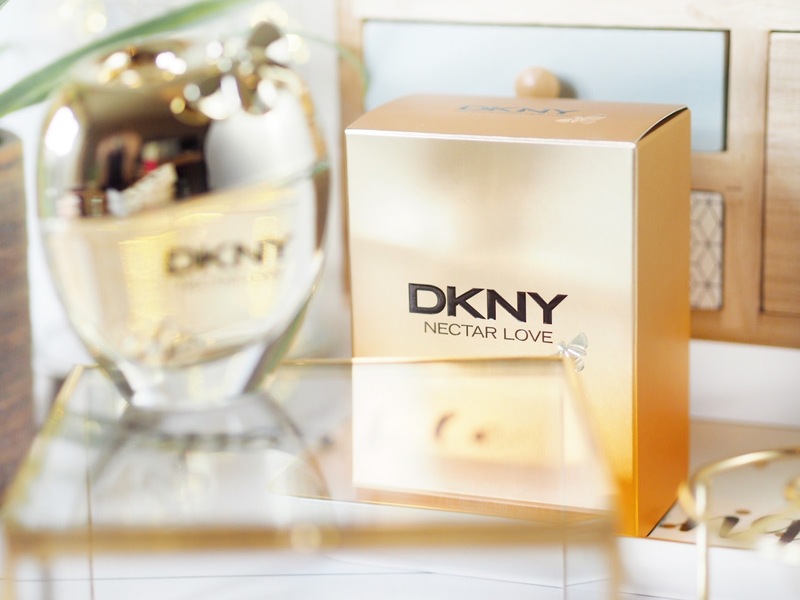 The new fragrance from DKNY, Nectar Love, should have made me think it was going to be a sweet type of scent, just from the name, but being the idiot that I am, I didn’t click. I wasn’t sure what kind of fragrance I was expecting but when I tried this for the first time, I was really surprised at just how unique it was. The scent itself is sweet like honey (which makes sense now with it’s name being NECTAR love!) and it’s got a thickness to it, which you’d also associate with honey. I have since discovered this is due to the extract of honeycomb within the perfume itself, so it makes utter sense now. Plus the bottle is decorated with bees, so don’t miss the connection! Most sweet fragrances are designed for summer wear, however I actually like this for winter because it’s got a great level of musk and it’s quite a heavy scent. It’s not subtle, and quite strong – exactly how I like my perfume! So if you’re looking for something delicate, this isn’t for you. But if you like strong and impressionable (like me) fragrances then this will be right up your street! Considering it’s a ‘summer’ fragrance, I think this would be one of my favourite perfume picks for Christmas, mostly because of how unusual and lovely the scent it. The weight and musk levels in the scent mean it’s got a really seductive edge to it and it feels girly and flirty all in one. I wouldn’t describe this as fruity, although it’s supposed to be, but sweet – like honey. Which is probably why, in my opinion, it’s perfect for winter wear. 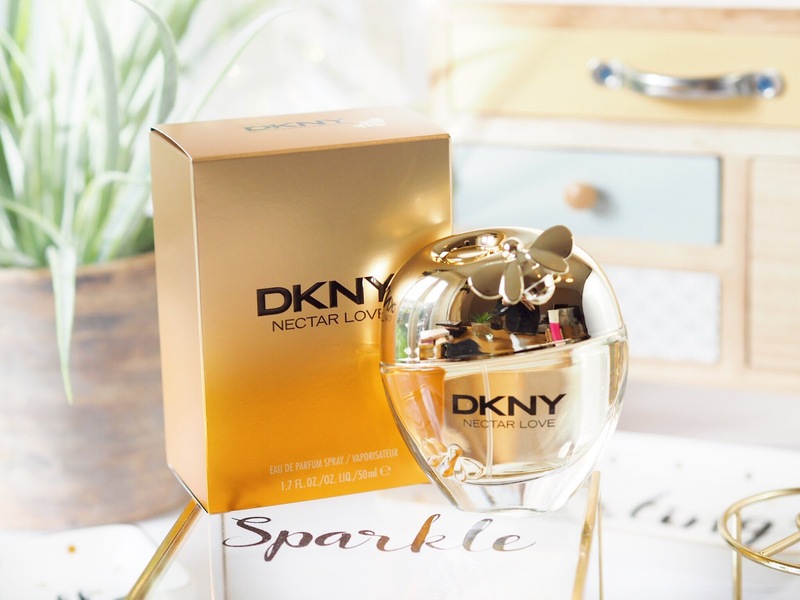 I’ve worn this a lot since it arrived and my boyfriend commented immediately when I tried it because he liked it so much – which is always the sign of a winning perfume! However with Black Friday looming you’re sure to find some great deals on perfume this weekend!